At EZ Pool Service, we’ve been providing pool cleaning and pool maintenance services since 2011. 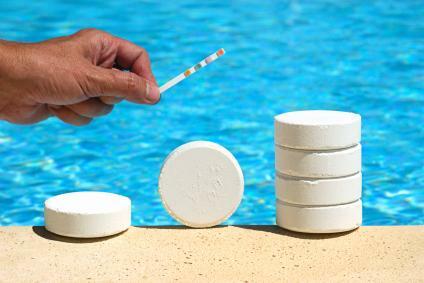 An important part of pool cleaning is water testing – make sure the water is safe for your family and friends. Our pool water testing services can be combined with our full-service pool cleaning and pool maintenance services. If you want more than just your swimming pool water tested and adjusted, EZ Pool Service can handle it all, from one time cleanings to a regular maintenance service plan. At EZ Pool Service, we understand you have many choices on who will clean your pool or test the water in your swimming pool. We pride ourselves on putting our customers first, and giving you and your family the best pool experience possible. Call (209) 210-2489 today to find out how we can help you make the most of your swimming pool!